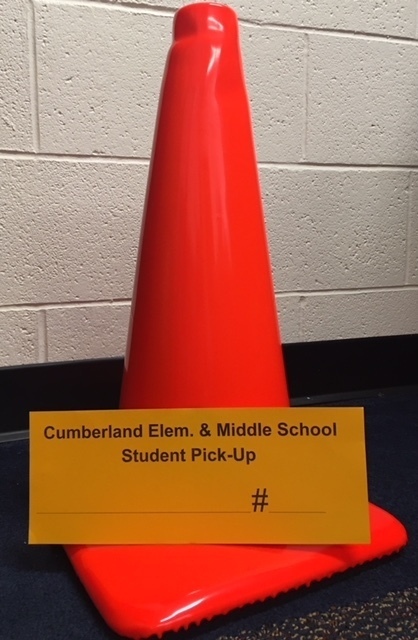 In order to ensure the safety of our students and to help speed up the pick-up line, we will be issuing Student Pick-Up Vehicle Tags for all students that will be transported home by a parent/guardian or designated person. If your child fits in this category, please register and pick up vehicle tags at Meet Your Teacher Night. A table will be set up in the cafeteria for registering.